Stretching from 125th Street on the west to 96th Street on the east, the northern Upper Manhattan includes Harlem, Washington Heights, and Inwood. 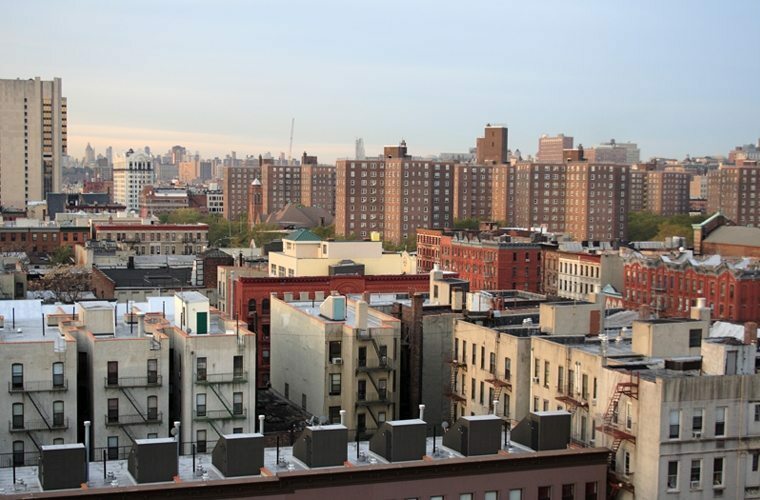 Upper Manhattan is a mix of old and new, with older buildings slowly being replaced by beautifully renovated townhouses and luxury condominiums. For over a decade, the skilled NYC remodeling contractors at MyHome Design & Remodeling have helped homeowners throughout Upper Manhattan and surrounding neighborhoods to renovate and remodel their Manhattan apartments, condos, and co-ops with ease. MyHome is the premier kitchen and bath remodeling company in NYC for a reason. We know the challenges of remodeling in New York City, and our clients truly appreciate our experience in making the renovation process as stress-free and hassle-free as possible. Whether you’re dreaming of opening up your Upper Manhattan apartment, renovating a dated kitchen, or creating a sleek bathroom oasis, you can trust MyHome’s talented team of designers and skilled, licensed in-house kitchen and bathroom contractors to turn your dreams into reality. Looking for inspiration or ready to pick out materials? Stop by our 3,500 sq ft kitchen and bath remodeling showroom in Midtown Manhattan. With hundreds of beautiful projects and satisfied customers, our commitment to exceptional service and quality shows in everything we do. It’s easier than you think to create a space that feels more spacious, modern and beautiful to come home to. Contact us today to find out how easy it is to transform your home.